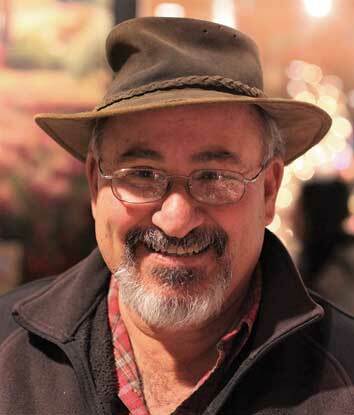 This renowned plant expert would forgo the foliage and visit an ancient site on his perfect day. 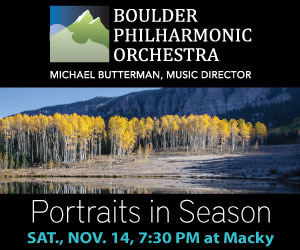 As senior curator and director of outreach for Denver Botanic Gardens, travel for me usually involves plants or meetings, and the occasional mountain outing. 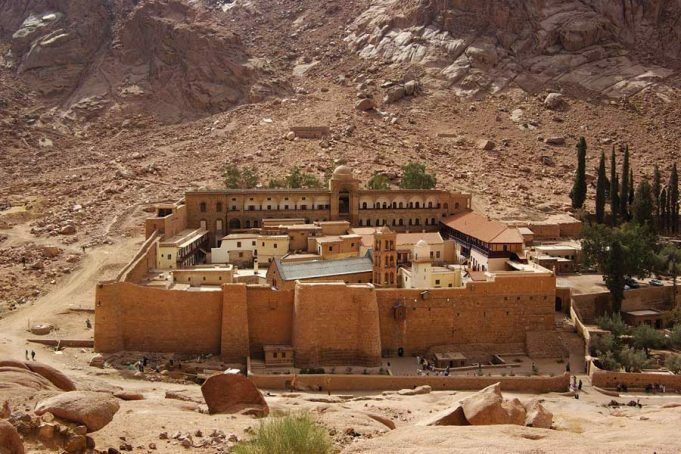 But there’s one place I’ve always wanted to go that I haven’t been able to justify through a grant or tour, and that’s St. Catherine’s Monastery at the foot of Mount Sinai. No trade shows or conferences are there, and any plants I’d see would not likely have garden potential. Plus, the monastery is smack-dab in the middle of a controversial and violence-plagued hot spot. Nevertheless, I must find a way to go! I’ve accumulated several books on the monastery, have Googled it repeatedly and have always dreamed of visiting it. What would it be like to spend a day or so inside its sixth-century walls? You see, in addition to being a horticulturist, I’m a history buff with lifelong yearnings to visit the widely scattered and often difficult-to-reach monuments of Medieval Greek history. Most of these sites are despoiled by earthquakes, wars or worse—“restoration”—and are often located in the noisy, bustling streets of Thessalonica, Palermo and Istanbul. Yet, travel to me is about engaging with these testaments to time. High on the seemingly naked crags of the storied Mount Sinai in Egypt, Byzantine emperor Justinian the Great ordered the construction of a fort-like monastery in the sixth century A.D. Greek Orthodox monks have continuously occupied and maintained St. Catherine’s Monastery since that time, including replacing the original roof of the ancient church with sturdy English oak timbers salvaged from a ship during the Crusades. 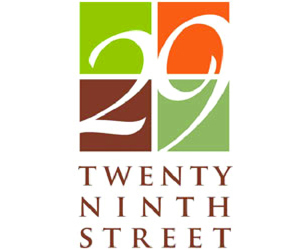 Although I’m a devout secular humanist, I’m enthralled with the idea of visiting this perfect time capsule that’s over a millennium-and-a-half old. I’d love to stroll the narrow confines of the ancient fortress, visit with the monks, and admire the treasure trove of glinting icons and the brown patina on religious books and manuscripts that have sat on monastery shelves for more than a dozen centuries. 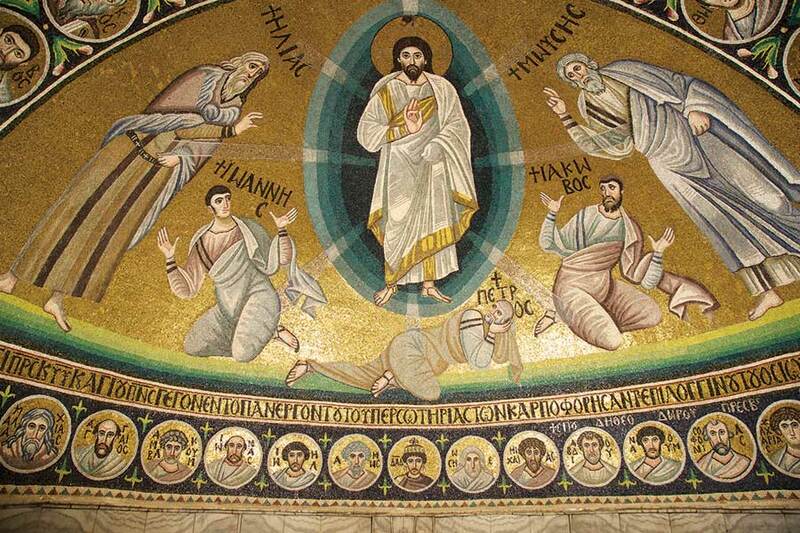 Inside the basilica apse is a perfectly preserved mosaic of the Metamorphosis (the Transfiguration of Christ, pictured below). 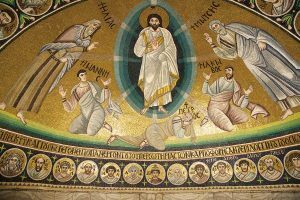 The mosaic depicts Christ surrounded by the prophets Moses and Elijah, and three bedazzled disciples—John, Peter and James—all gleaming with gold. I have admired this image for over a half century. Oh, to be able to stand before it and see it in the flesh! At one time, there were perhaps a thousand such images throughout the eastern Mediterranean, almost all of which were destroyed by the iconoclastic heresy in the eighth century, or by subsequent earthquakes, wars and neglect. But this mosaic and monastery have survived intact in this remote Mediterranean corner—a testament to devotion, chance and luck. Panayoti Kelaidis has what some might call a dream job: senior curator and director of outreach for Denver Botanic Gardens. But his true dream is to visit St. Catherine’s Monastery. If you love to travel but crave the comforts of home, a home exchange might be right up your alley.